Press: In the Garden of Blurbs (5/2012): A DA book review excerpt was featured in the reprint of Erik Larsen’s bestselling In The Garden of Beasts. 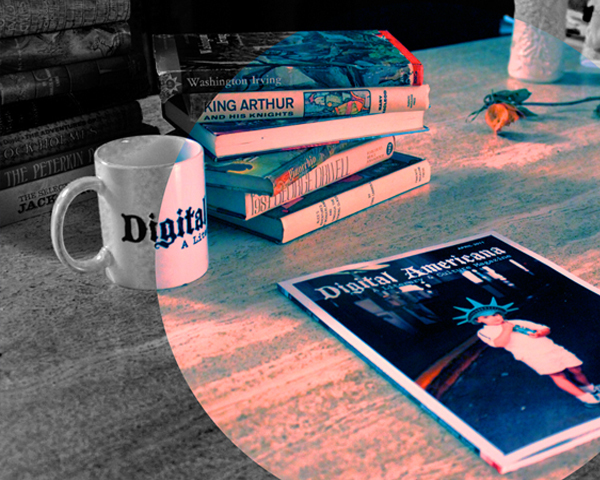 News: The next generation of the Digital Americana website is now live. Contest: New contest coming soon. Here’s a sneak peek: Update: It started.